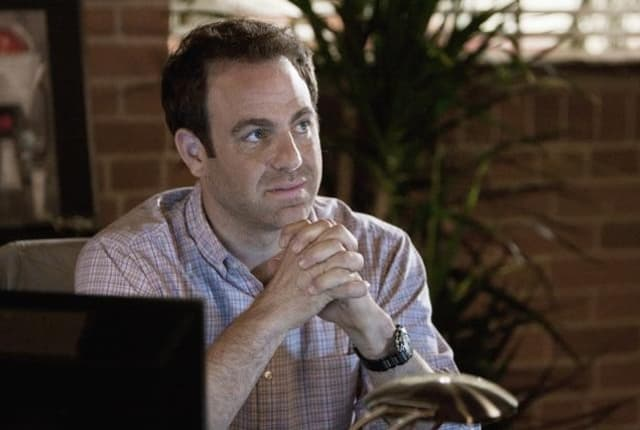 Watch Private Practice Season 5 Episode 2 online via TV Fanatic with over 7 options to watch the Private Practice S5E2 full episode. Affiliates with free and paid streaming include Amazon, iTunes, Vudu, YouTube Purchase, Google Play, Hulu Plus, and Verizon On Demand. Jake: Look, I hate to burst your bubble over there, Dr. Montgomery, but I'm a catch. In some ways I'm proud of that chapter. I fought for love. I had poison ivy. You know, I lost, but I really fought.